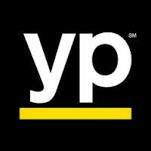 Need A Home Remodel In Paoli PA? Give Tri-County A Call First And Skip The Headache! Every homeowner knows finding the right remodeling contractor can be tricky. After all, you are entrusting your home – your personal space – to an almost complete stranger, who can either give you the remodel of your dreams, or a laborious, disjointed renovation which can quickly turn into a nightmare. 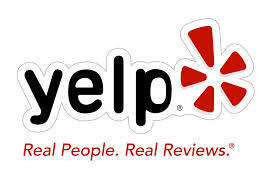 When looking for a Paoli PA Home Remodeling Contractor, the reality is no different. With Tri-County General Contracting, there is no guesswork about the quality or professionalism of our work. Simply spend a few minutes browsing the testimonials on our website to get an idea of the level of customer satisfaction we strive for. Tri-County is a family-owned business that’s been in operation for over 30 years, getting southeast PA homeowners in small towns like Paoli PA quality remodels at industry competitive prices. Our team of general contractors here at Tri-County General Contracting are rural PA homeowners themselves, so we know what it takes to keep a Northeast home looking great and functioning well. We give free estimates, and compete remodel jobs on strict schedules and materials budgets, with company owner Tom Thornton checking in with customers throughout every step of the project. Through our business model, we achieve big city results while maintaining a friendly, customer-based contracting service with a small-town southeast PA feel. So whether you are a Paoli PA homeowner with a ranch house a few streets down from Church Of The Good Samaritan off of Landcaster Pike that needs a new kitchen, or have a rental property near Greentree Park that could use some extra room, or own a townhouse down the block from Paoli Hospital that just needs some work, Tom Thornton and his team of remodeling pros have the skills, equipment and know-how to give you the remodel you want without the guesswork. Before you call those other questionable Paoli PA home remodeling contractor services, reach out to Tri-County first and see what 30-plus years of remodel experience can do for your home! 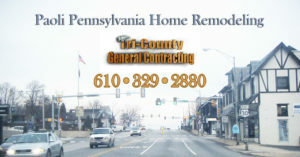 Want To Know More About Tri-County’s Home Remodeling Contracting Services Offered in Paoli PA?